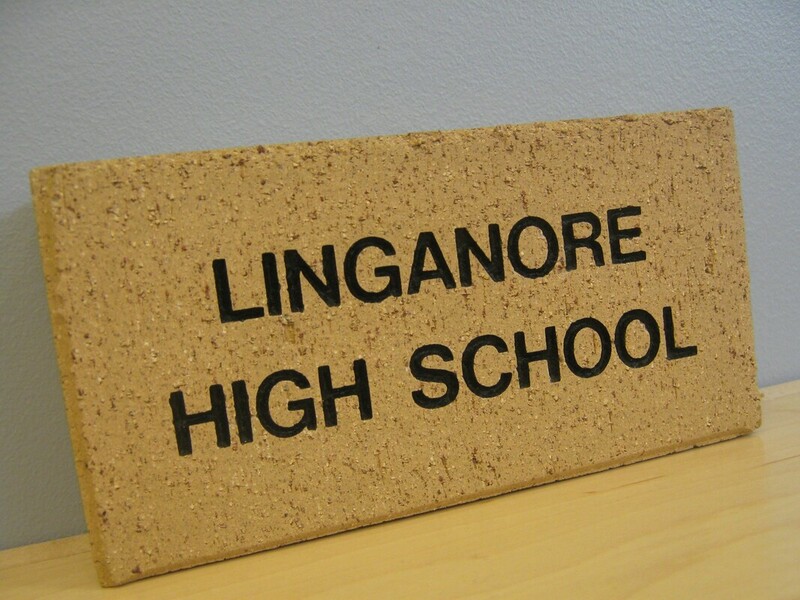 Your brick will symbolize the “Legacy” of your connection to Linganore. Physically, it is part of walkways at our building. Symbolically, it will bridge graduates to future generations of the Linganore High School family. Your Legacy Brick will be installed in summer 2019. Orders must be received by May 15 for 2019 installation. Each engraved brick is 4”x 8” in size and will be located in one of two locations. Each brick allows a maximum of 3 lines and 15 characters per line, all capital letters. Bricks may include names, dates, organizations, sports teams, etc. Your donation of $75 per brick is due at time of order. Order forms are available through the link. ​and will be distributed at our first grad practice on Friday, May 24. Order information packets were distributed to all seniors on October 10. Jostens collected orders in person at school on October 25th & 26th. Jostens is our official provider for graduation apparel and commemorative items. Please direct specific questions about orders to Jostens directly. ​Our representative is Mr. Orme. Victor O'Neill Studios is the official photographer for the Linganore High School Class of 2019. Class panorama photos, diploma shots, and candid shots will be available for purchase directly from their website. Any questions about photography or photography orders should be directed to VOS.